A Manhattan court convicted Ross Ulbricht, the owner and operator of the deep web site, Silk Road, on all seven counts, including drug trafficking, criminal enterprise, aiding and abetting the distribution of drugs over the internet, computer hacking and money laundering. Dread Pirate Roberts, as he was known down under, faces the possibility of life imprisonment. The US attorney for Manhattan, Preet Bharara, said Ulbricht’s conviction should send a message to anyone attempting to operate an online criminal enterprise. “The supposed anonymity of the dark web is not a protective shield,” he said. Well, maybe, but those doing business in the deep web don’t seem to be getting this message. And there are hundreds more ads in the same vein. It will be interesting to see how this war plays out. 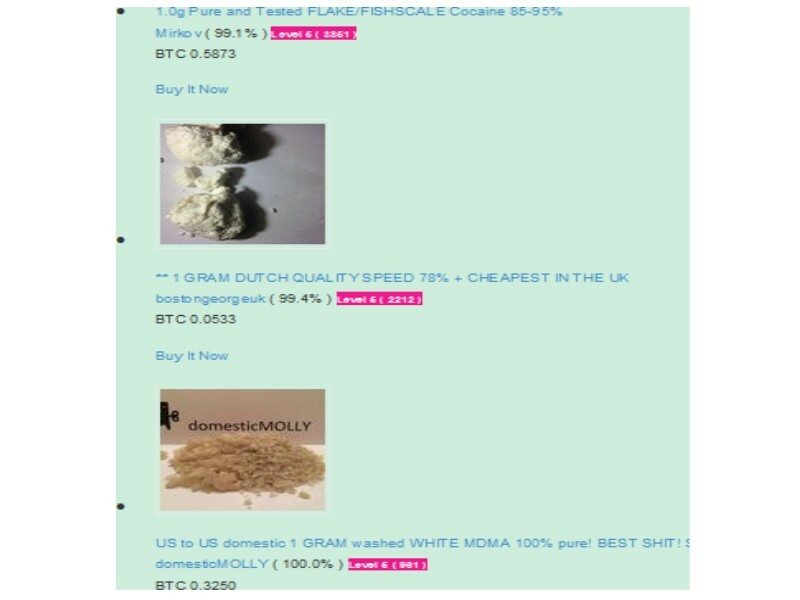 For now, most of the deep web traders consider Ulbricht to be a hero, and most expect he will eventually be given a light sentence in the retrials. However, no matter what happens, it seems that the deep web will continue to operate with or without him. Posted on February 5, 2015 February 5, 2015 by Steve MierzejewskiTagged Anonymous, deep web, Dread Pirate Roberts, drugs, Lizard Squad, Ross Ulbricht, Silk Road.